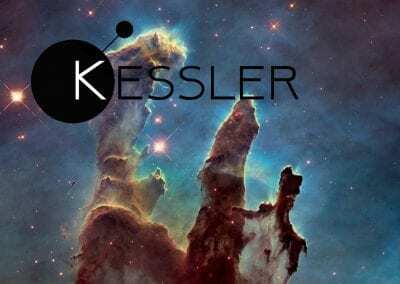 Kessler Space – is a new startup that is driven by a single goal to ensure that humanity can sustainably utilise Earth’s orbit in the far future. This is due to the increasing level of space junk and debris from the rapidly growing rate of launches as a result in the increased accessibility of doing so. 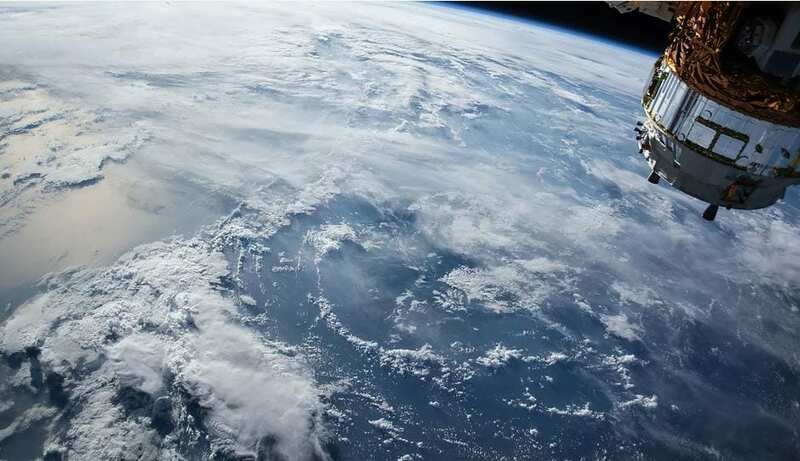 They also aim to provide satellite manufacturers with an innovative electrodynamic tether; a device that removes objects from the Earth’s orbit and mitigates the risk of satellites becoming space junk. It started with a group of 8 students that all had a passion for space and were up for a challenge. 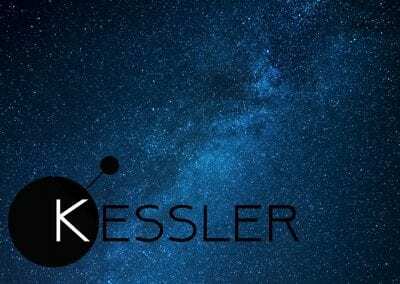 At the beginning of the year, they entered a CubeSAT competition hosted by the Auckland Programme for Space Systems (APSS) at the University of Auckland, in which they came together to conceptualize a design for a CubeSAT that serves a meaningful societal purpose. 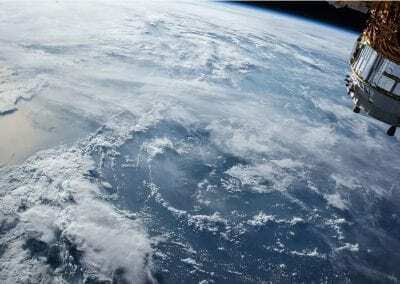 They decided to create an electrodynamic tether used in reducing the time to de-orbit satellites. 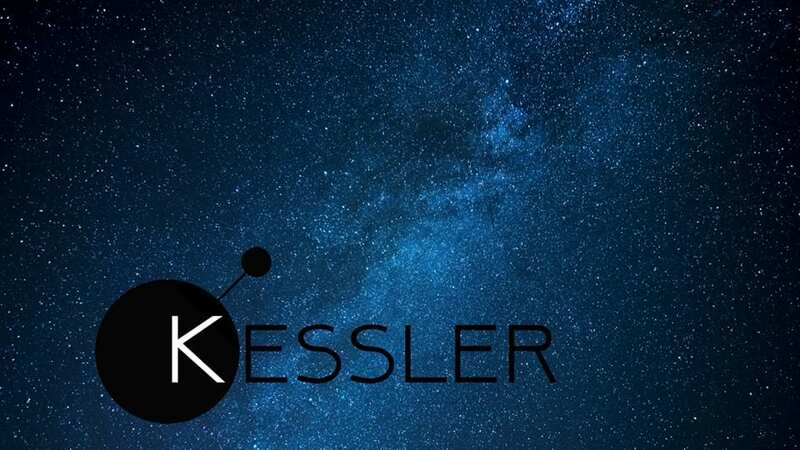 Currently, Kessler is researching ways to optimally create their satellite, including design on board computers, power systems, tether operations and deployment, materials, and tracking, amongst various other considerations to ensure that their mission is as successful as possible. By using the CubeSAT, they aim to reduce the currently increasing trend of space junk in Low Earth Orbit, if implemented globally. Due to their recent successes in winning the challenge, they have secured funding for their project for the next year and a half of designing and constructing. They have grown to a team of nearly 30 undergraduate students across all faculties, and are collaborating to make their vision come true, planning to test launch their design in late 2019. 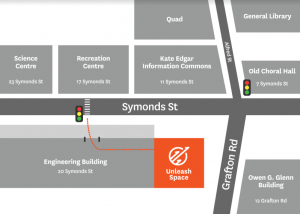 They are currently using the Unleash Space in their prototyping and design process, making use of all the resources and benefits that the Unleash Space offers. 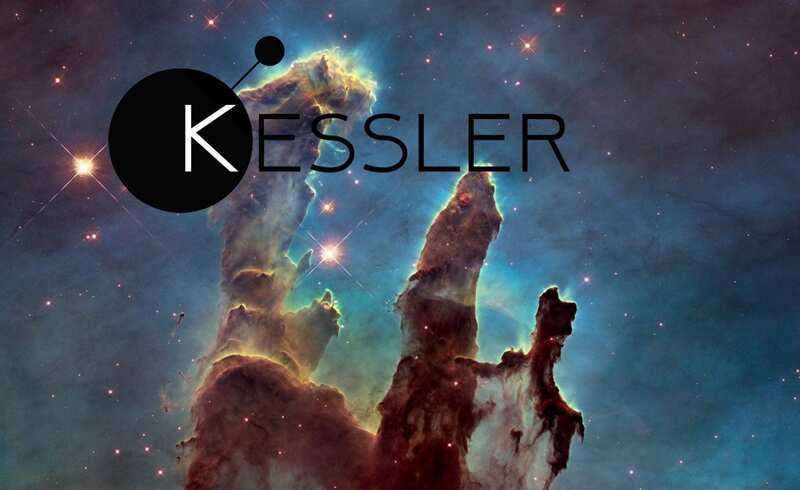 You can have the opportunity to meet other amazing startups just like Kessler Space by coming along to our Startup Celebration on the 12th of October! It’s free for everyone of all backgrounds to attend, whether you’re already involved in a startup, or completely new and would like to get some inspiration.